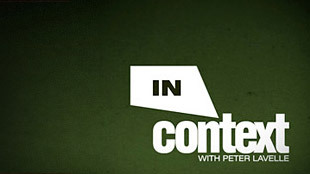 In Context is Russia's Today's week in review programme. 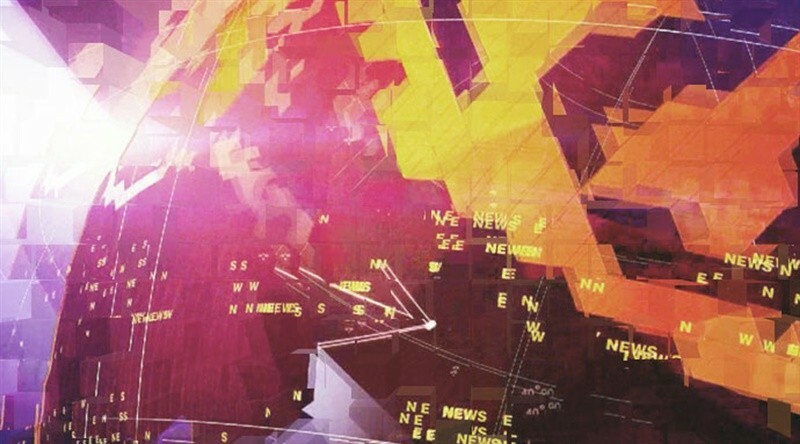 Each episode focuses on major news stories, taking them further with in-depth analysis and commentary. Anchor, author & producer Peter Lavelle. Director Ludmila Bochkova. Executive editor & producer Olga Tarbeeva. Producer & video editor Viktoria Milovanova. This week we have a look at Barack Obama’s visit to Russia and the process of resetting Russian–US relations. Also, why unrest in China is a threat to global security, and a Russian journalist’s take on the Moscow summit. This week we have a full program and we cover the globe – Iran, Israel, Belarus, the BRIC countries and a post-scriptum on South Ossetia and Abkhazia. This week we take a look at the events surrounding the Tiananmen Square Massacre 20 years ago. Also, how the collapse of GM helps chart a new course for the Russian automotive sector. Plus, a conversation with Newsweek.